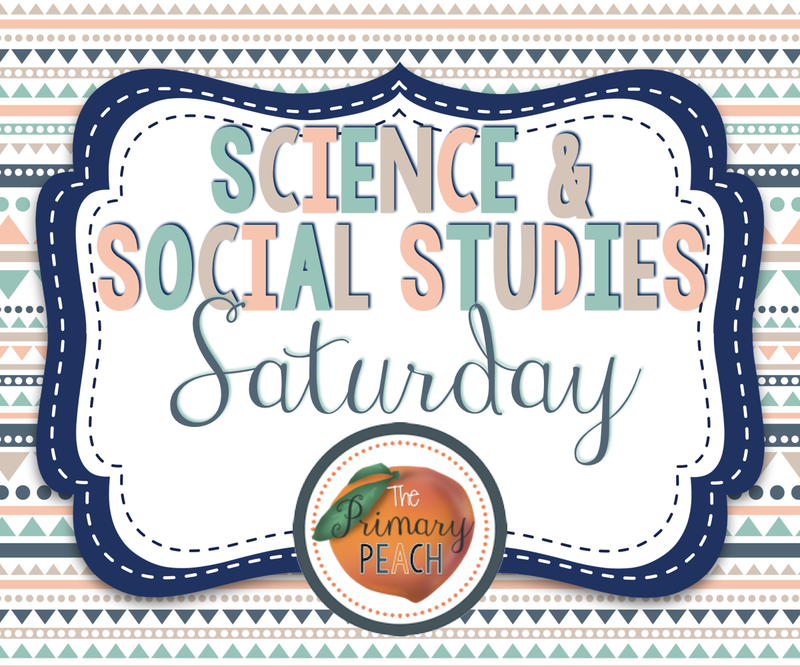 The Primary Peach: Social Studies Saturday! Hey y'all! It's Jivey from Ideas By Jivey, bringing you some Social Studies FUN today! Every Saturday on Primary Peach, one of our Peachy Authors will be bringing you some science or social studies ideas! Today, I'm going to share about a fun way I have my students keep track of what we learn during our Westward Expansion Unit, and it's a great project grade! You could do these with any unit, but there are SO many topics in Westward Expansion, it works out to cover all of the letters. Here are some of their fabulous pages! They really enjoy showing off what we learn. I have them work on it through the whole unit. When we finish something that is in their ABC Book, they go ahead and work on it... so they aren't working from A to Z. It's so funny to see what they remember from what they learn... case in point: BUFFALO. 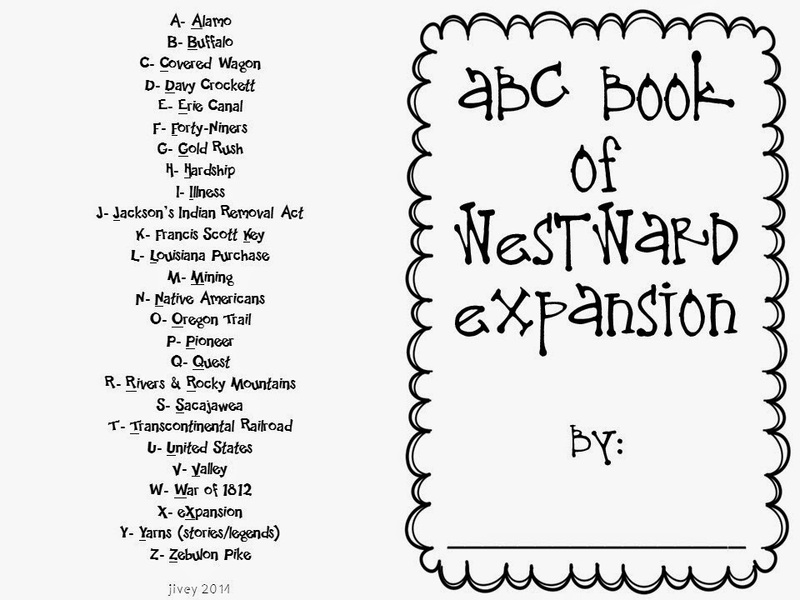 Would you like to use this ABC Book in your classroom? Grab it here! And of course, if they worked so hard on it, they should get a grade! 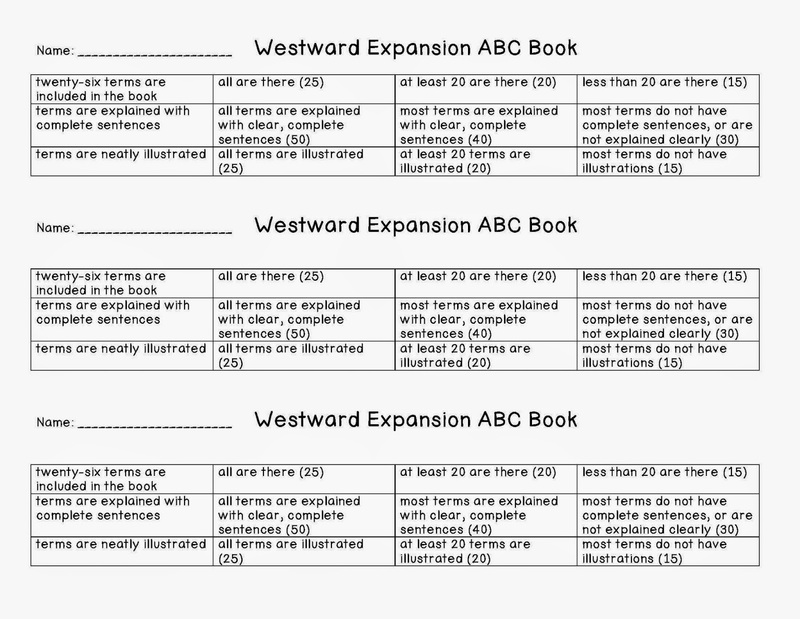 Click here for an easy-to-use rubric to grade their ABC Book! I hope you'll enjoy these freebies in your classroom! Remember, you can do this with any science or social studies unit! Another variation you could do of this is Alphaboxes. It's like an ABC Book, but all on one page. You could also have the students brainstorm for each of the letters and create their own list to turn into an ABC Book or Alphaboxes!